As Morquio A treatment and management strategies continue to evolve, stay informed of the latest expert recommendations and emerging clinical data. COULD MPS BE HIDING IN YOUR PRACTICE? A heterogeneous group of rare inherited disorders with several subtypes: MPS I, II, III A-D, IV A/B, VI, VII, or IX. If you have patients exhibiting signs and/or symptoms consistent with an MPS disorder, register with BioMarin to receive more information and a kit including the necessary laboratory supplies, program details, and required forms. Simply Test for MPS™ aims to increase access to testing and facilitate earlier diagnosis of MPS where signs/symptoms are present. It cannot be used to confirm positive newborn screening results. BioMarin RareConnections™ provides a wide array of product support services to help patients and caregivers understand insurance access and coverage, provides information about financial assistance options, and coordinates delivery of BioMarin products for treatment. 1. Hendriksz CJ, Berger KI, Giugliani R et al. 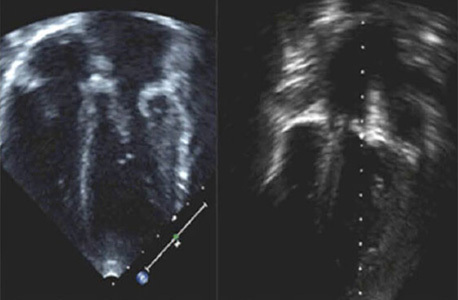 International guidelines for the management and treatment of Morquio A syndrome. Am J Med Genet A. 2015;167A:11-25. 2. Bhattacharya K, Balasubramaniam S, Choy YS et al. 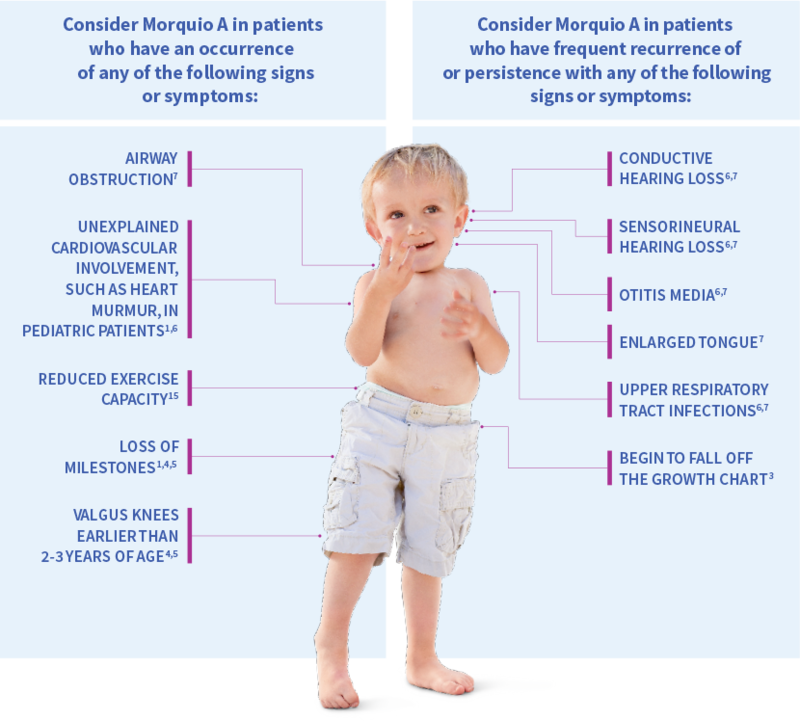 Overcoming the barriers to diagnosis of Morquio A syndrome. Orphanet J Rare Dis. 2014;9:192. 3. Hendriksz CJ, Harmatz P, Beck M et al. 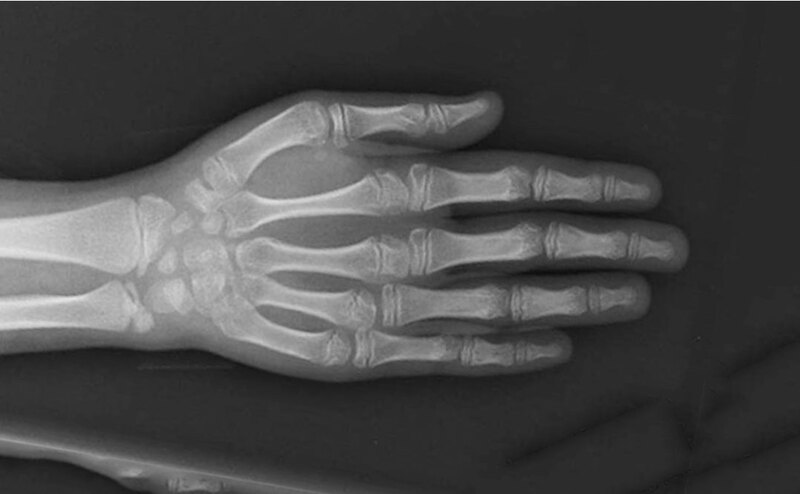 Review of clinical presentation and diagnosis of mucopolysaccharidosis IVA. Mol Genet Metab. 2013;110:54-64. 4. Tomatsu S, Montaño AM, Oikawa H et al. 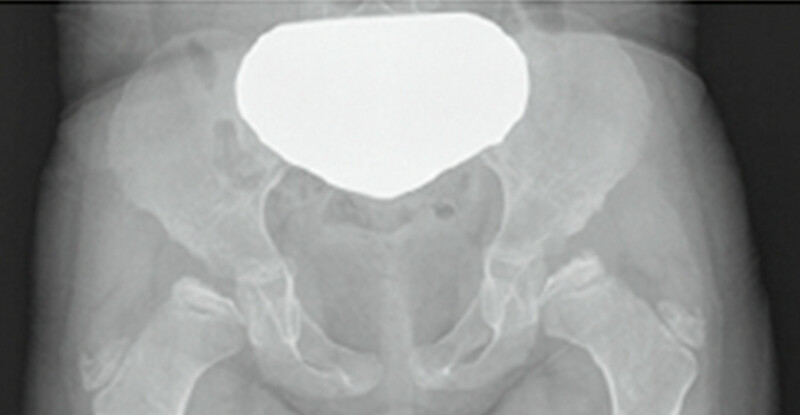 Mucopolysaccharidosis type IVA (Morquio A disease): clinical review and current treatment. Curr Pharm Biotechnol. 2011;12:931-94. 5. Clarke L, Cristian I, Pollard L et al. 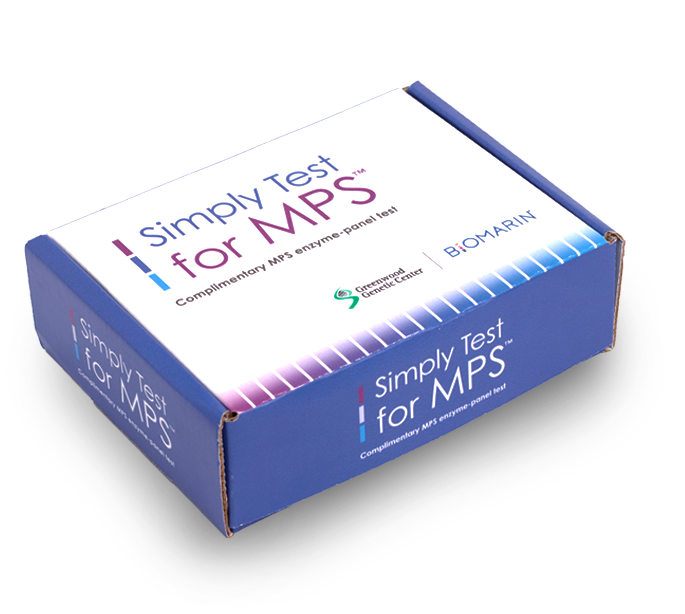 Simply Test for MPS™ Enzyme-Panel Program: a testing resource for early and accurate diagnosis of mucopolysaccharidoses. Poster presented at: The ACMG Annual Clinical Genetics Meeting; April 10-14, 2018; Charlotte, NC. 6. Leslie T, Siddiqui MA, Aitken DA et al. Morquio syndrome: electron microscopic findings. 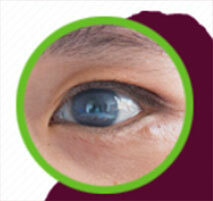 Br J Ophthalmol. 2005;89:925-6. 7. Harmatz P, Mengel KE, Giugliani R et al. The Morquio A Clinical Assessment Program: baseline results illustrating progressive, multisystemic clinical impairments in Morquio A subjects. Mol Genet Metab. 2013;109:54-61. 8. Hendriksz CJ, Al-Jawad M, Berger KI et al. 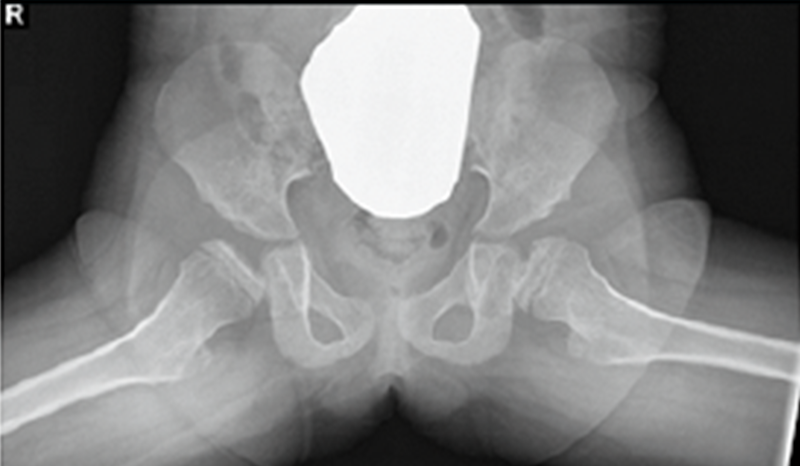 Clinical overview and treatment options for non-skeletal manifestations of mucopolysaccharidosis type IVA. J Inherit Metab Dis 2013;36:309-22. 9. Mesolella M, Cimmino M, Cantone E et al. 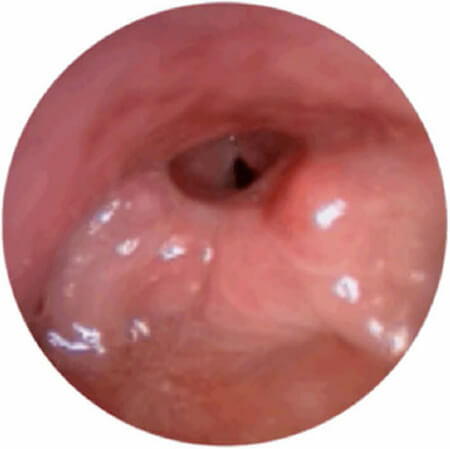 Management of otolaryngological manifestations in mucopolysaccharidoses: our experience. Acta Otorhinolaryngol Ital. 2013;33:267-72. 10. Lehman TJA, Miller N, Norquist B et al. Diagnosis of the mucopolysaccharidoses. Rheumatology 2011;50 Suppl 5:v41-8. 11. Kinirons MJ, Nelson J. 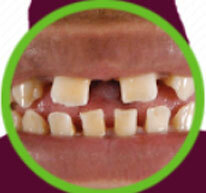 Dental findings in mucopolysaccharidosis type IV A (Morquio's disease type A). Oral Surg Oral Med Oral Pathol 1990;70:176-9. 12. Walker R, Belani KG, Braunlin EA, et al. 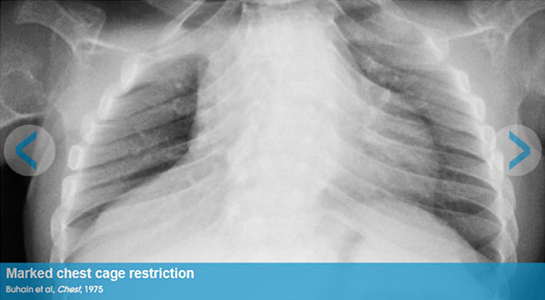 Anaesthesia and airway management in mucopolysaccharidosis. J Inherit Metab Dis 2013;36:211-9. 13. Lavery C, Hendriksz C. Mortality in patients with Morquio syndrome A. JIMD Rep 2015;15:59-66. 14. Clarke LA, Hollak CE. 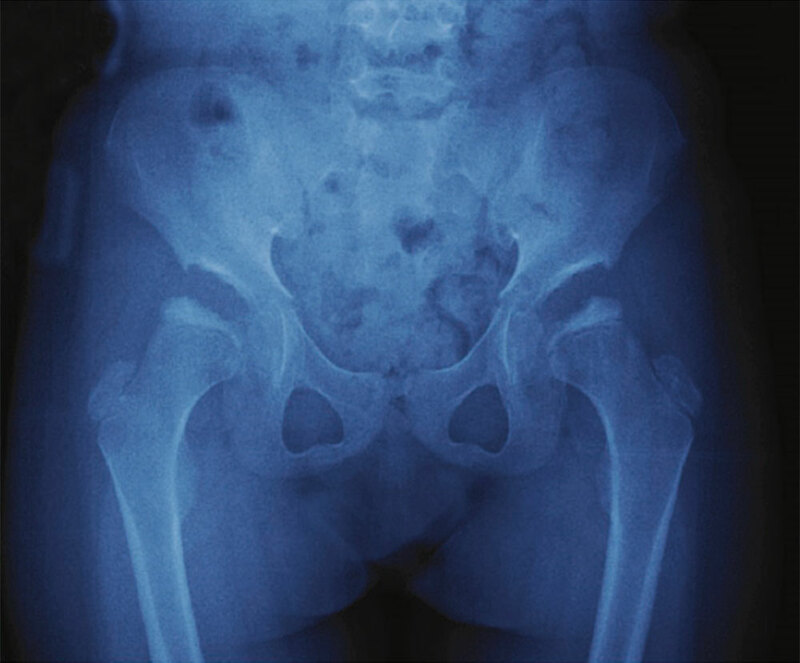 The clinical spectrum and pathophysiology of skeletal complications in lysosomal storage disorders. Best Pract Res Clin Endocrinol Metab. 2015;29:219-35.